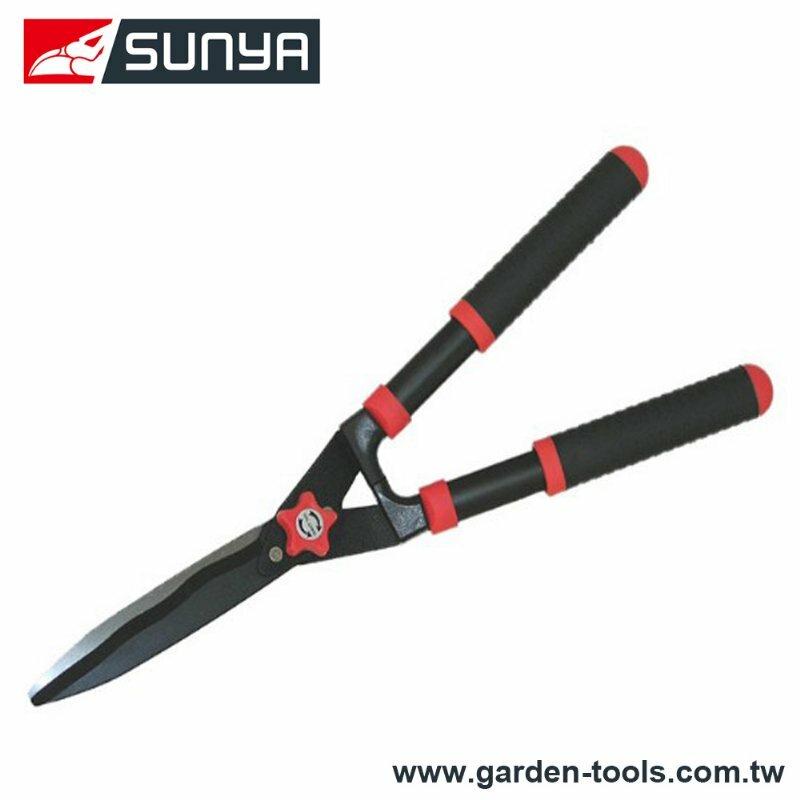 Garden Clippers Manufacturer in Taiwan - Wise Center Precision Appliance Co., Ltd.
We are a leading manufacturer of luxurious hedge clippers, hedge shaping, garden clippers and a range of superior quality relative garden tool accessories. As a client centric company, we constantly endeavor to offer quality assortment and we know that it is essential for us to serve the demands of our valued clients that are eminent in the domestic as well as international markets. We review our offerings regularly to make sure our prices are competitive, if not the lowest available. Wise Center Precision Appliance Co., Ltd. intends to be the hedge clippers, hedge shaping, garden clippers aftermarket industry leader, and we realize that this goal can only be accomplished with the help of our team members. Dear Sir/Madam, I’m interested in Wavy Hedge Shear, 211003 that your company provides. Would you kindly contact me with your detailed product information and FOB price? Thanks. Wise Center Precision Appliance Co., Ltd. works closely with customers to build hedge clippers, hedge shaping, garden clippers in accordance with customer specifications. With extensive expertise in engineering and product design, Wise Center Precision Appliance Co., Ltd. able to offer value-added products to our customers. Our hedge clippers, hedge shaping, garden clippers incorporate the latest in energy saving technology and design. This provides the assurance of high quality, superior performance products that meet your budget requirements. Every hedge clippers, hedge shaping, garden clippers are backed by our industry leading service, technical expertise and support. For more details of how to get in touch with our sales coordinator, please go to Contact Us. We look forward to hearing from you soon.